Beautiful and cozy Single story Home in Heber's Mccabe Ranch that has been well maintained and is perfect for a first time home buyer. 4 Bedroom 2 bath open concept living and kitchen area that is spacious and ready to enjoy with loved ones. Home is attractively dressed with upgraded laminate wood floors, ceiling fans and laminate wood shutters. 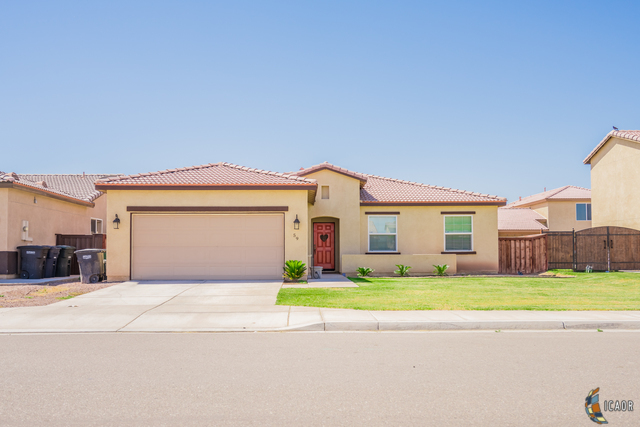 This property is just minutes away from the Imperial Valley Mall and nearby Heber Elementary and Dogwood Elementary. This Home also could possibly Qualify for 0% down payment programs. Now is the perfect time to buy come and visit me today.